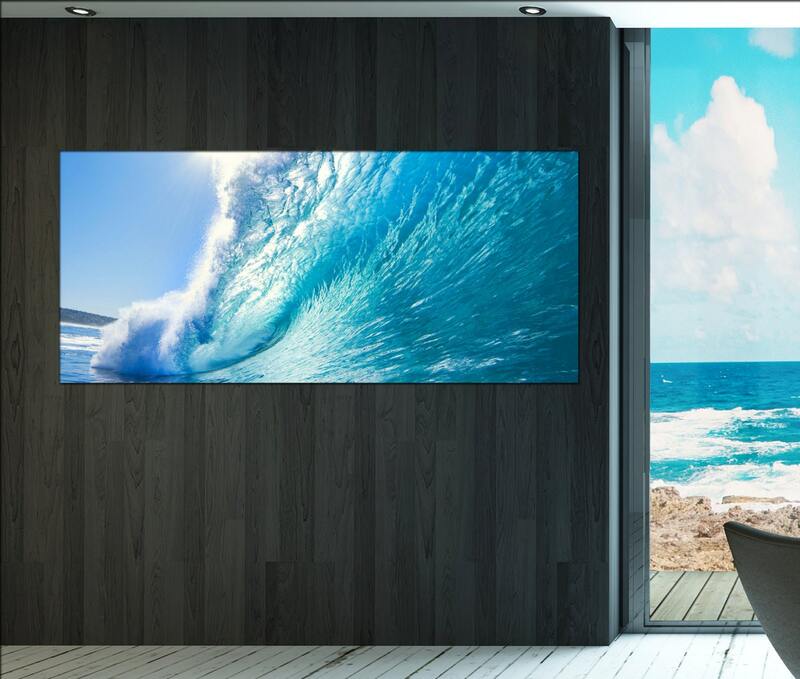 Ocean Wave skyline wall art décor takes three up to max five days to produce. 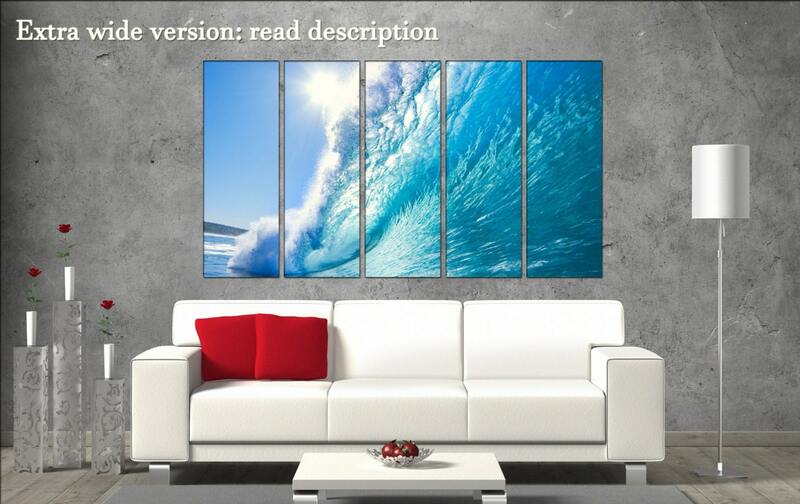 If you have any questions regarding this Ocean Wave art prints, feel free to contact at any time. 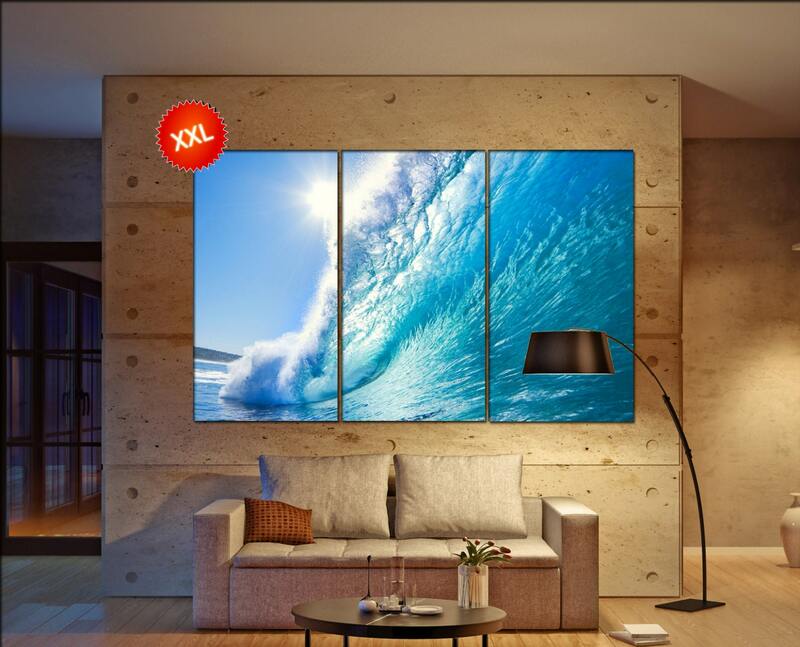 If you have any more questions regarding item Ocean Wave large canvas rustic wall art art prints, feel free to contact CanvasConquest. Lovely quality product and the seller is sooo helpful and friendly - really goes the extra mile to ensure a happy customer. Will purchase from again!